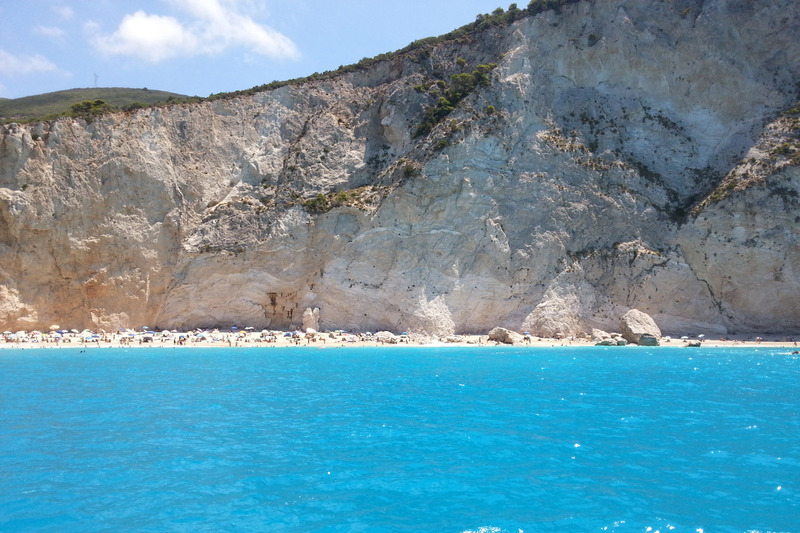 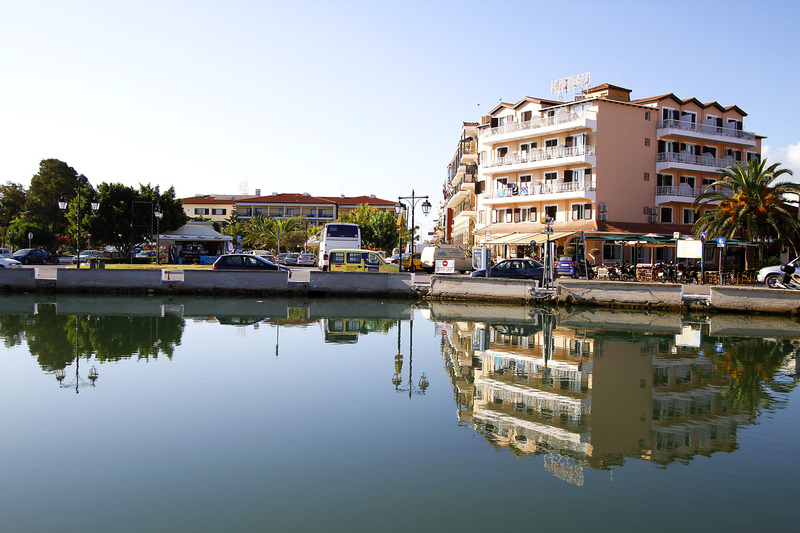 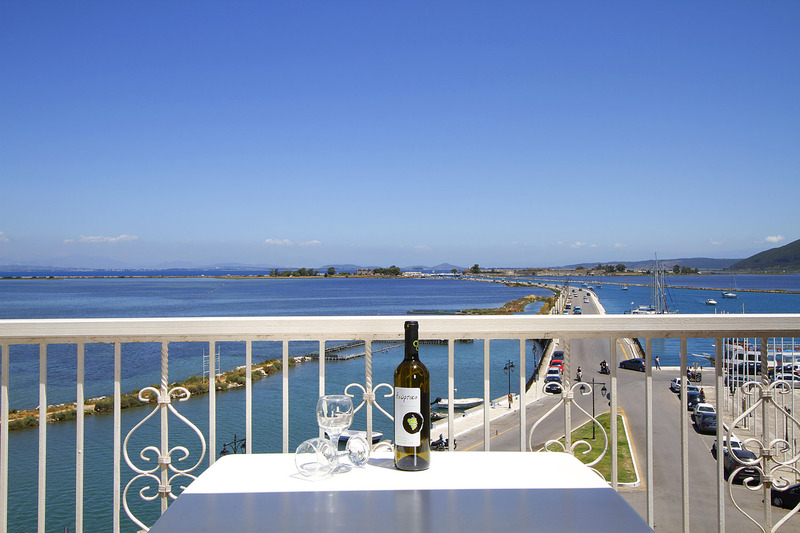 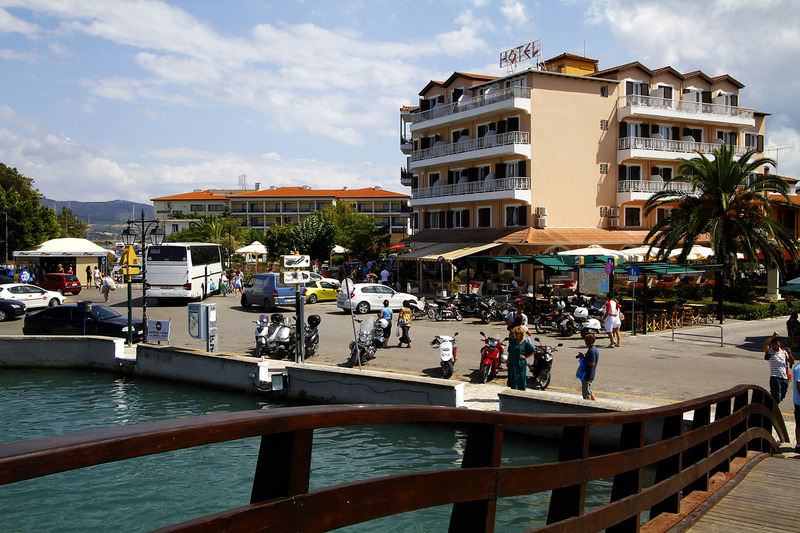 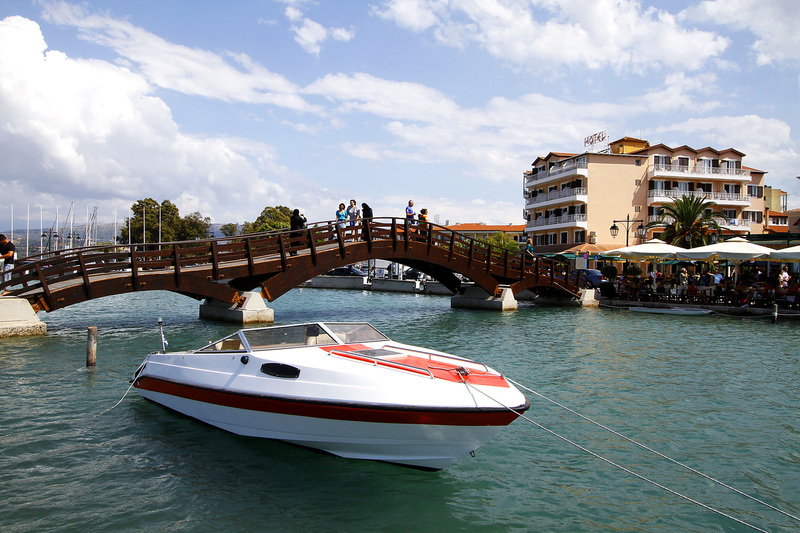 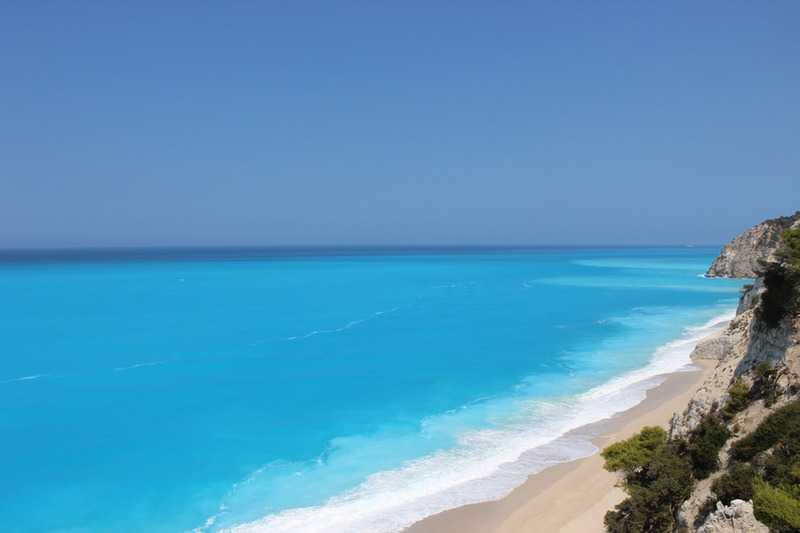 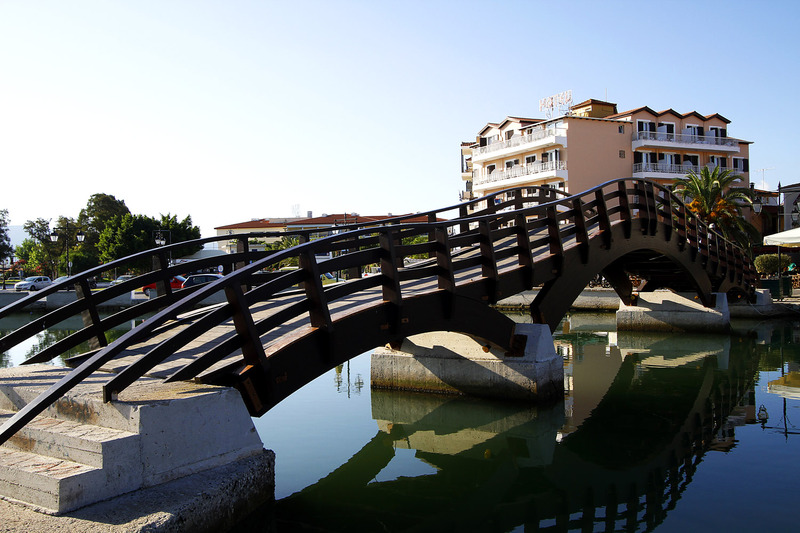 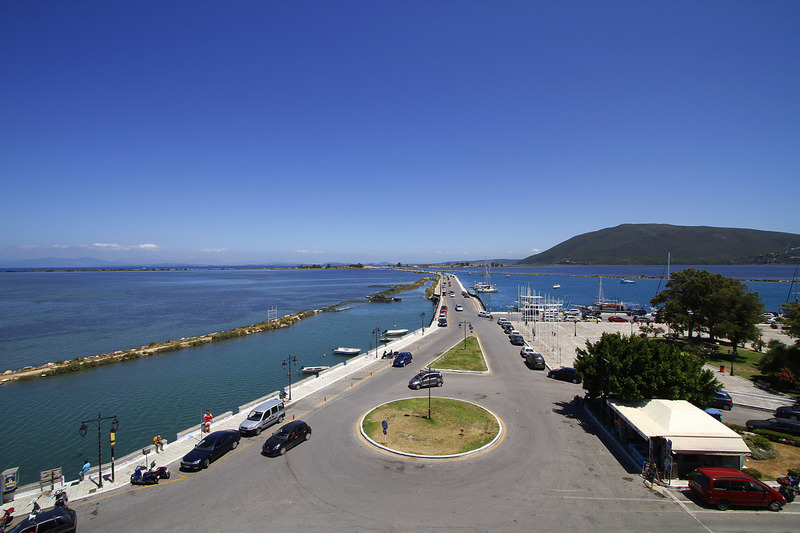 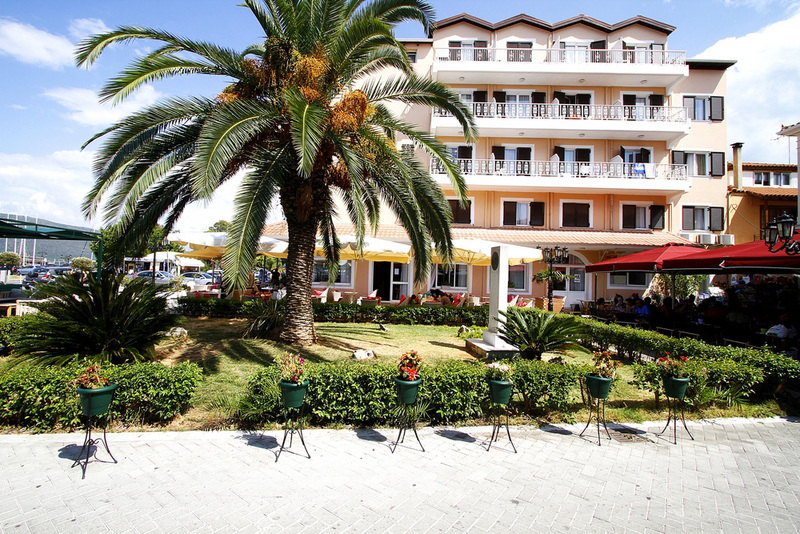 Hotel Nirikos is located in the heart of Lefkada Island, a few steps from the marina, at the entrance of the pedestrian and shopping area. 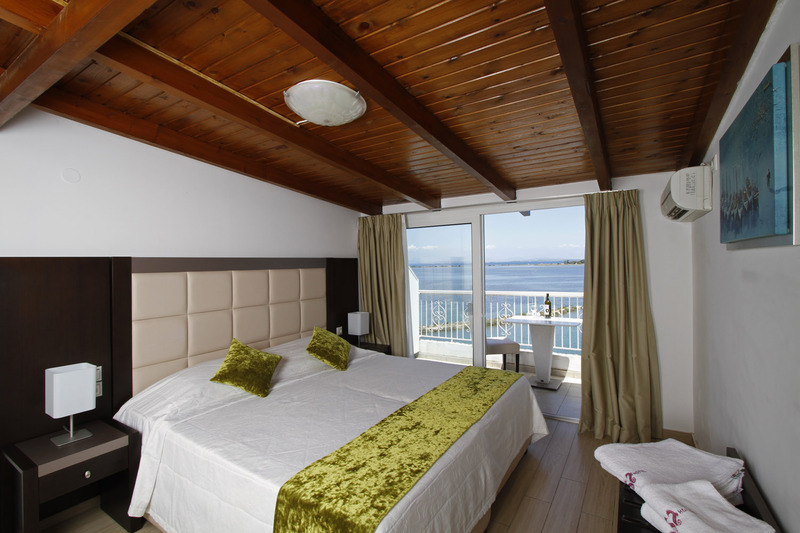 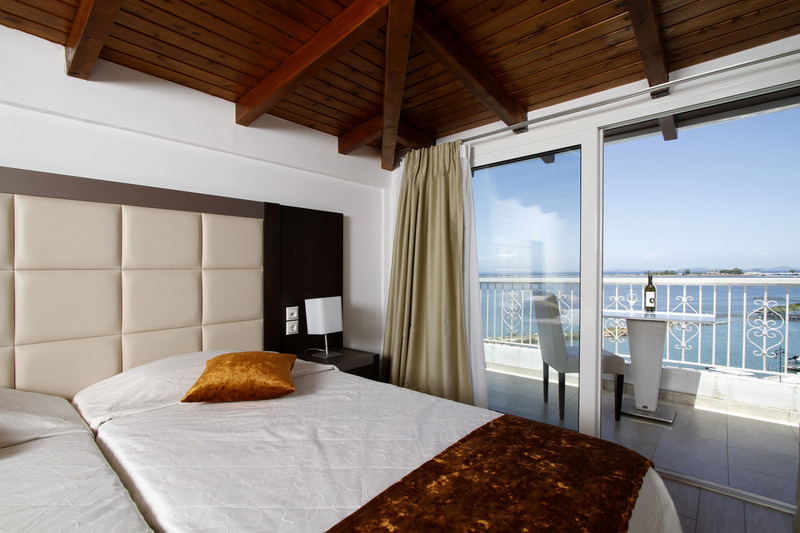 Our Hotel constists of 43 comfortable rooms, all equipped with air-conditioning (cold/hot), bath, TV, central heating, mini-bar, hairdryer, free Wi-Fi and internet socket for your laptop. 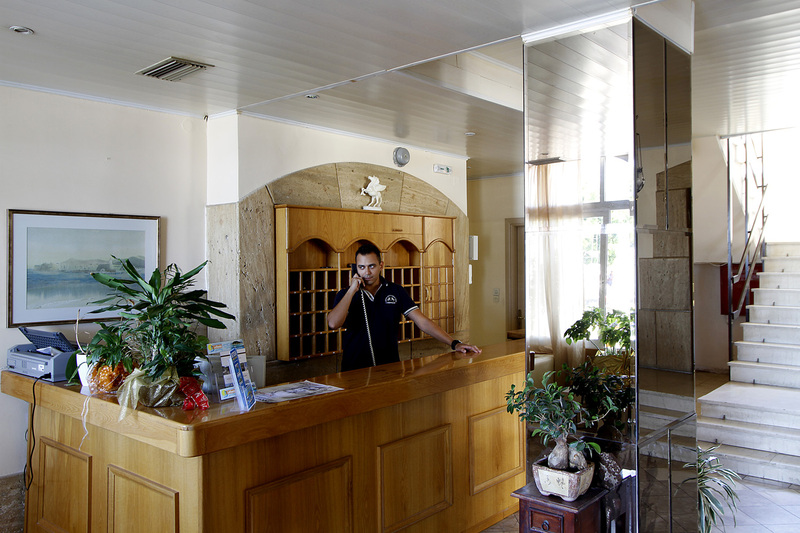 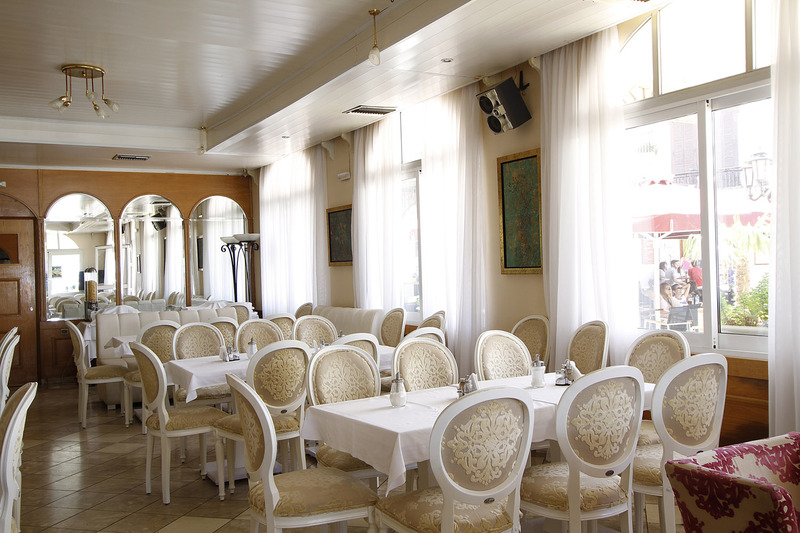 All the areas of the Hotel, from the external cafe to the bar and the dining room with the fireplace are designed with particular care, contributing with a unique way to the creation of a family and friendly environment.